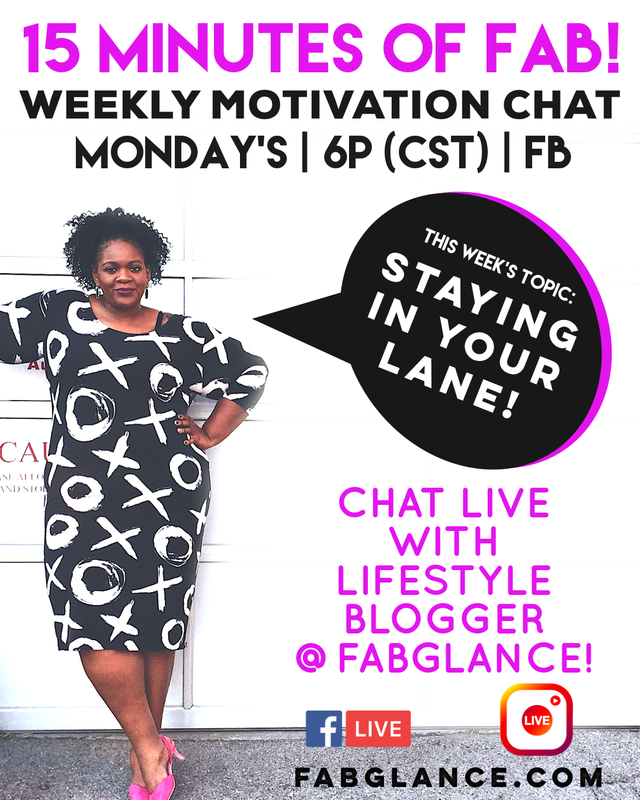 #15MinsofFAB: Staying in your lane! This week on the #15MinutesofFab Facebook Livestream I’ll be discussing: fashion, #blogging, and staying in your lane. Have you asked yourself these questions? Are you trying to start a style blog? Let’s talk about it! Leave your comments below and join me live on Facebook and Instagram. Every Monday, 6p CST, I jump on Facebook Live (then on Instagram) to discuss life, style, & blogging with my Fab Family! Tune in every week for a little slice of my life and some advice from an old lady in the game. Lol! I’ll answer your questions every week in a friendly chat. Let’s have fun! Previous postMOTIVATION: Where to start? Melissa Watkins is a fashion and lifestyle blogger living in Nashville, Tennessee. It’s #Top10under10k TUESDAY! If you’re new here, I created this hashtag to spotlight influencers who create BOMB content but have less than 10,000 followers. ⁣ ⁣ Why is 10k important? Having 10k followers gives you greater access to Instagram sharing features, more eyes on your content more often, and greater access to brand collaborations. ⁣ ⁣ So, TAG YOUR FAVE influencers who have less than 10k! Tag yourself too! I’m looking for:⁣ • 𝐆𝐫𝐞𝐚𝐭 𝐏𝐡𝐨𝐭𝐨𝐬⁣ • 𝐆𝐫𝐞𝐚𝐭 𝐂𝐚𝐩𝐭𝐢𝐨𝐧𝐬⁣ • 𝐏𝐮𝐛𝐥𝐢𝐜 𝐏𝐚𝐠𝐞𝐬⁣ • 𝐏𝐨𝐬𝐭 𝐚𝐭 𝐥𝐞𝐚𝐬𝐭 𝐭𝐰𝐢𝐜𝐞 𝐚 𝐰𝐞𝐞𝐤⁣ • 𝐌𝐮𝐬𝐭 𝐟𝐨𝐥𝐥𝐨𝐰 𝐦𝐞 𝐚𝐬 𝐰𝐞𝐥𝐥⁣ ⁣ At the end of the day, I’ll select 10 profiles to feature on my instastory. Also this is a great way to find NEW people to follow. Make sure to tag and follow too. Can you believe I haven’t written a blog post in TWO WEEKS! What?! I’ve been super busy on outside projects. 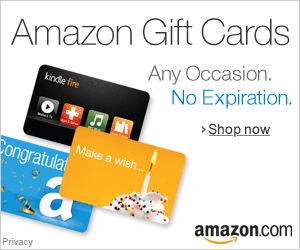 #BloggerLifeChat - - - However, traffic to my site hasn’t decreased! How? I’ve trained myself to create EVERGREEN posts that are SEO optimized. What’s all that mean? Make sure your content makes sense for longer periods of time. Instead of writing, “My fave shoes for Spring 2019”, write “The Best Shoes for Spring Travel” - - Anyway, as we notice Instagram & FB changing the way we interact with influencers, always remember to OWN your space on the internet by having a blog. That way, traffic always flows from different streams (even when you take a break). 😉 Do you have a blog/website? Where can ppl find you if IG breaks down?? I hope you have a colorful week filled with an amazing surprise! Positive Thoughts and Positive Vibes only! • What are you working on this week?